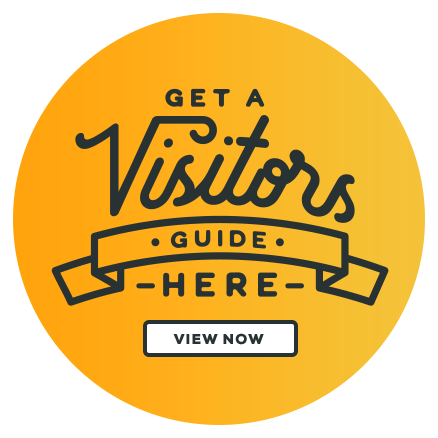 Click here to download a full list of free attractions. 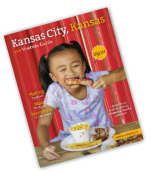 Summer in Kansas City, KS means concerts, fairs and sporting events. Hang out with the MLS 2013 Cup Champions, Sporting KC at Sporting Park. Or get in the action at a Kansas City T-Bones home game and participate in the fun between-innings. Race a pig, ride the Ferris wheel and load up on all you favorite carnival foods at the Wyandotte County Fair, July 21 – 25, 2015. Click here for a complete and up-to-date list of events.